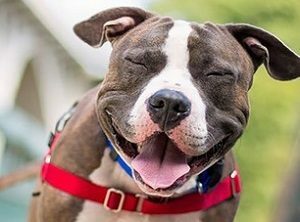 There’s probably no more of a stylish way for a pit bull family to show off their pride and love of this breed than by dressing their children in kid’s pit bull clothing. 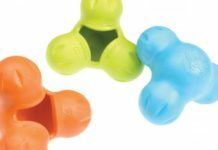 It doesn’t matter if your children are infants, adolescents or young adults, there’s clothing for this canine breed designed for them. 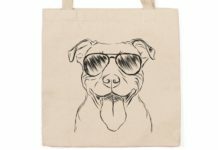 Pit bull clothing for kids also makes for a pretty hip birthday or Christmas present. It allows your kids to not only tell the world that they have one of the coolest dogs in the world but also that they have their own individual sense of style. This pit bull kid’s t-shirt is made from 100% preshrunk cotton and comes in a number of different sizes from small all the way to x-large. They also come in a variety of different colors from black to yellow to light pink. 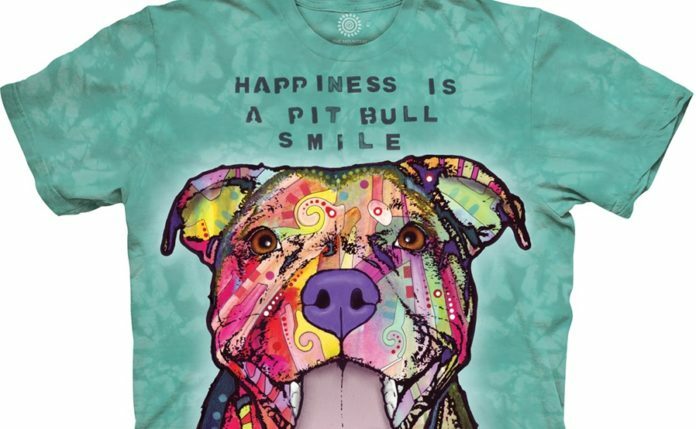 On the front of the shirt, there’s a design of a multicolored pit bull with the word love above it. 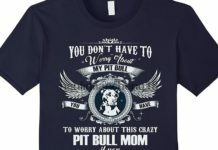 It’s the perfect article of clothing for your kids to express how much they love the family’s dog or to show the world that pit bulls are their favorite animal. These high-quality t-shirts are also a good gift idea for grandchildren or your friend’s children. This pitbull romper is available in two different colors, pink or white, and can be purchased in the 6-month or 18-month size range. On the front of this baby bodysuit is a design featuring a pit bull’s heard placed in a heart with the words “I Love My Pitbull More Than I Love People”. It’s the perfect outfit to place on your baby when you take him or her out in public and also makes a great baby shower gift. It’s a great piece of clothing for the infant soon-to-be a pitbull enthusiasts or for the children of pit bull enthusiasts. This unisex hoodie can be worn by both boys and girls and is made of 100% cotton, so it can be machine washed. On the front of this hoodie is a design of a pitbull silhouette which has been colored in with the red, white and blue design of the American flag. 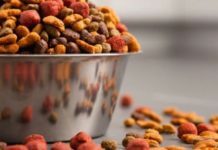 This no-pocket hoodie is great for kids who love to show off the cool fact that they own a pit bull or for them to exclaim to the world that this canine breed is indeed their favorite animal. This hoodie is available in a variety of sizes from small all the way up to x-large. Manufactured from 100% organic cotton and designed for children approximately 24-months old, this kid’s pit bull t-shirt is not only comfortable to wear but also has a cool pit bull design on it. On the front of this shirt is printed “Pit Bull Make Me Happy” “You, Not So Much.” A sentiment that’s shared by pit bull owners both young and old alike. This lightweight shirt is hypoallergenic, has a double-stitched neckline and is the perfect shirt to buy for your infant or to give away as a gift. It also makes a great stocking stuffer or baby shower gift. 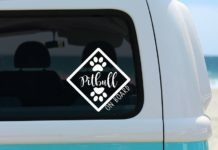 There probably isn’t a greater way for your child to tell the world just how much they love their pit bull, or at least this breed of dog, than by wearing a hoodie that has “I Heart My Pit Bull” on the front of it, right underneath a nifty design of a pit bull silhouette with a picture of a heart in it. This machine washable hoodie is made from 100% cotton and is machine washable. It’s a fashionable and nice looking hoodie that children can buy for themselves or given to them by their parents or other relatives.